All ResinMold® orders are custom made. 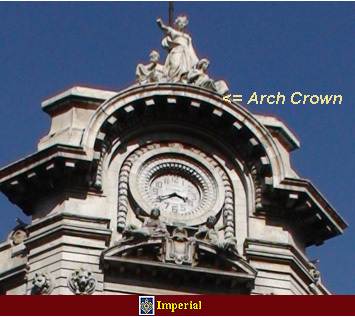 Curves can be ordered for concave or convex curves and arches. 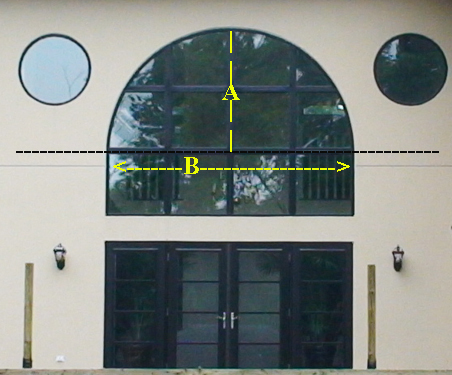 In order to do an arch we need measurements because it is fabricated as per the Radius. Although it is flexible, it is poured into a mold for your application. (B measurement) to the ends of where the casing will begin and end. to the top of the arch (the A measurement). Measure the inside of the arch. 5) Are you doing one side of the window or doorway or both ? With these measurements we will calculate how many feet you will need. this varies with the thickness of the material (ie depth). Check with us for the minimum radius for your application. or convex curves and arches. because it is fabricated as per the Radius. Measure the inside of the arch. at various horizontal increments say at 12" apart to the top of the arch. measurements because it is fabricated as per the radius. 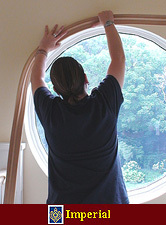 4) Are you doing one side of the window or doorway or both ?